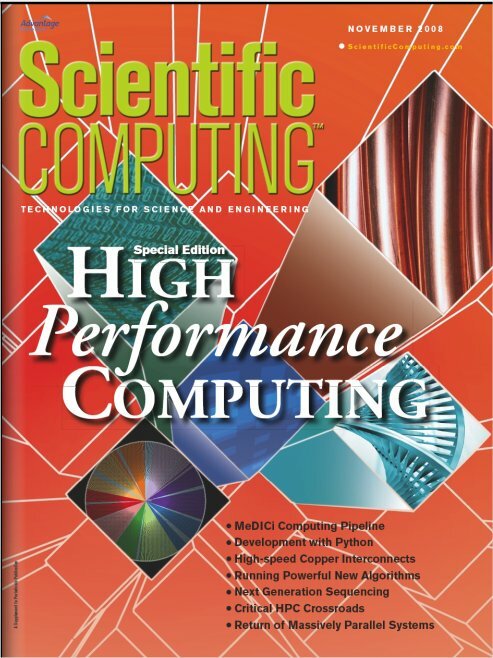 The PNNL-developed MeDICi technology was featured in the November 2008 Special Digital Edition of Scientific Computing magazine. MeDICi is a middleware platform (computer software that connects software components or applications) that makes it easy to integrate separate codes into complex applications that operate as a data analysis pipeline. The MeDICi framework is the first step in an evolving development project to create an underlying architecture for high-performance analytical applications. Reference: Gorton I, CS Oehmen, and JE McDermott. 2008. "It Takes Glue to Tango." 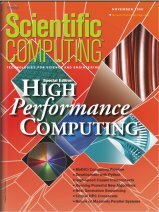 Scientific Computing November 2008:17-20.